The NRSB would like to thank Radon Supplies for hosting a National Radon Action Month (NRAM) conference. We presented along with other known names in the industry including Kimberly Buchmeier, Gloria Linnertz, Tom Hatton and Nate Burden. The event was filled with radon awareness, education, chemistry, mitigation facts and stories of the effects of radon induced lung cancer. The event was covered by PBS 39 news. Please check segment 14:37. 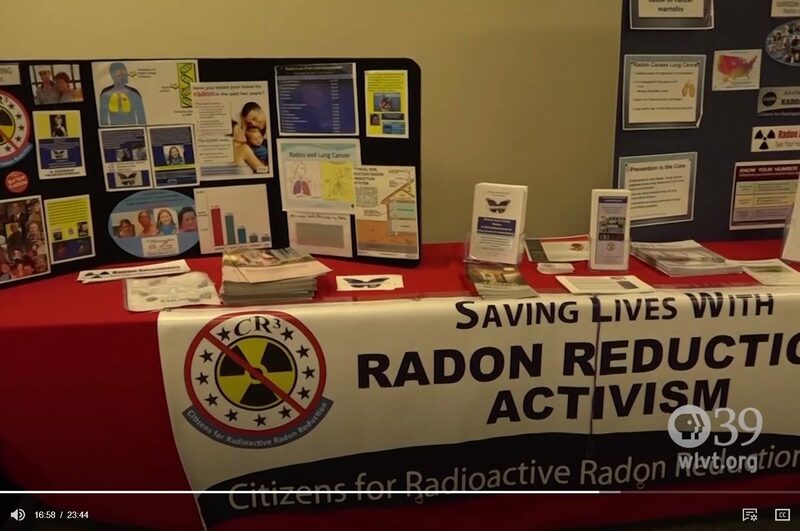 Congratulations to Radon Supplies in making radon awareness so successful this year in New Jersey. The NRSB hopes for all states to continue their support in radon awareness and testing. If any state holds a NRAM conference please contact the NRSB so we can highlight it in our blog.